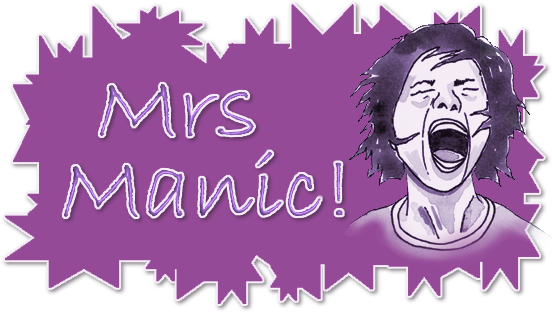 Mrs Manic: Challenge YOUrself: Challenge No.7 - Oh Boy! I found yet another new blog and it's encouraging me to actually scrap MYSELF - which is a rarity.. Challenge YOUrself's Oh Boy challenge was to scrap a layout of myself and any male in my life. Well, I have 3 so it was a bit tough... However I just LOVE this picture of Alexander and I taken by Lee on Alex's first day of school last year. 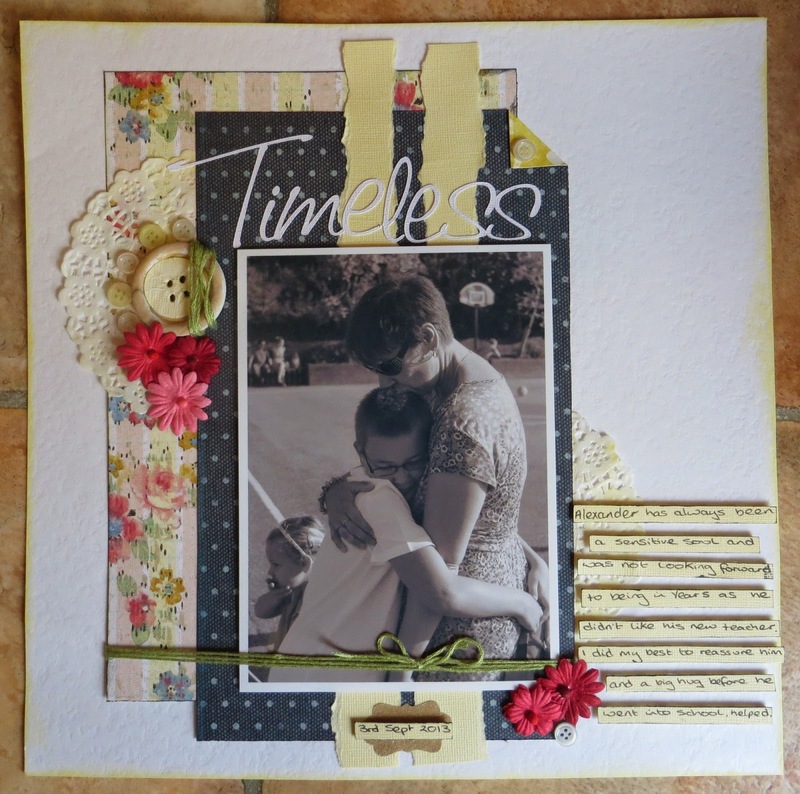 I used it on a layout in a Scrap a Go Go class I took. The title just sums it all up. I just love this! What a wonderful photo and you scrapped it so beautifully. 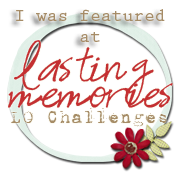 thank you so much for joining in on the fun at Challenge YOUrslef! . . .from one Sharon to a fellow Sharon!